I want to go on record here. I like to drink. 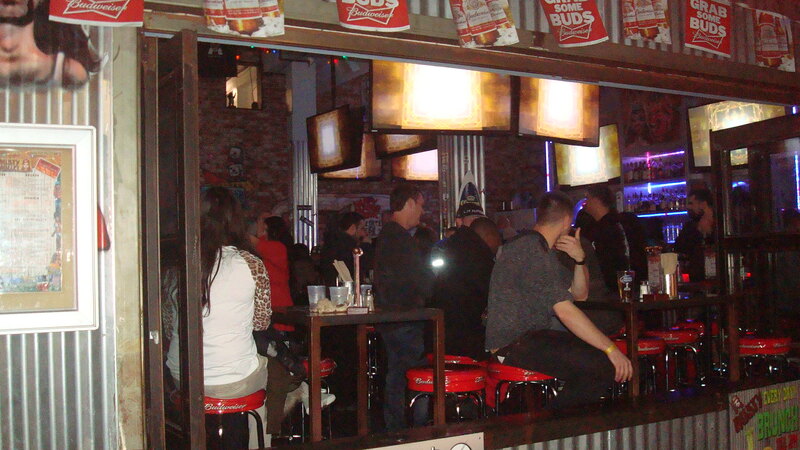 I’ve spent a fair amount of time hanging out in bars. But even I’m getting scared of how accessible booze is in Hollywood. The neighborhood is packed with bars and clubs, and it seems like every new restaurant that opens gets a full liquor license. If it was just a matter of dealing with crowded sidewalks and noisy drunks, I might be able to handle that. But the problems we’re seeing are actually much worse. In fact, it’s getting so bad that last October LAPD Chief Charlie Beck wrote a letter to Linn Wyatt, the City’s Chief Zoning Administrator. In he talks about the “oversaturation of ABC [Alcohol Beverage Control] locations”. He mentions how these establishments “have generated numerous crime reports” which are straining police resources. And the crimes he lists include collisions involving pedestrians, DUIs, assault with a deadly weapon, robberies, thefts, fights, shootings and rapes. But don’t take my word for it. Click on the link to read the letter yourself. It doesn’t seem like anybody at the Department of City Planning read Chief Beck’s letter, because they keep on handing out liquor licenses like they were candy. I get the impression that public safety is something they don’t worry about much at the DCP. But we’ve gotta draw the line somewhere. Recently I received a notice from the Department of City Planning regarding a project at the corner of Hollywood and Hudson. 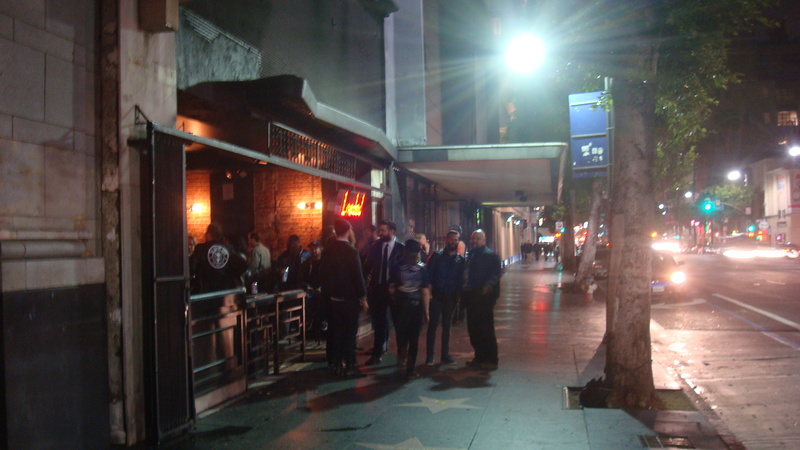 Hollywood Dreams, LLC plans to remodel an existing building to house a bar and four restaurants. They’re asking for five — yes, five — full liquor licenses. I was stunned. With all the problems we’re already seeing in the area, they want five more places selling liquor on the boulevard?! I wasn’t the only one taken aback. Gilbert Mora and Robin Yoo of Behavioral Health Services were so concerned they made a list of existing ABC locations in the same census tract, roughly a half square mile. For this area, the California Department of Alcoholic Beverage Control says that no more than two on-site liquor permits should be authorized. By my count, there are already 15 on the list. (If you include stores and caterers that have off-site liquor permits, the number rises to 21.) So the City of LA has already allowed over 7 times what the state allows. And now this developer is asking for five more permits for a single location. Remember, too, that this is just one tract. 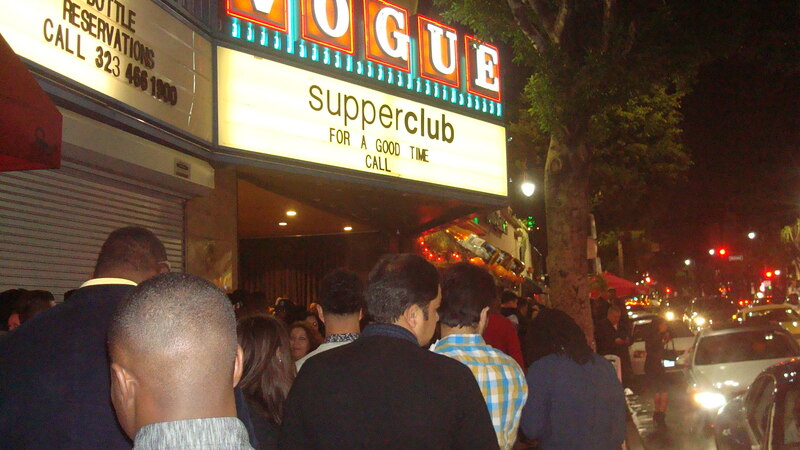 There are dozens of other bars, clubs and restaurants that serve alcohol in Hollywood. But let’s take a look at the actual statistics for crime in the neighborhood around this project. I went to CrimeMapping.Com and entered the address. Click on the link to see what’s happened within a one mile radius over the past two weeks. As you can see, this neighborhood gets a lot of action. The crimes include assault with a deadly weapon, robbery, and vehicle theft. A total of 79 crimes. Still, we need to check out some other location for comparison. 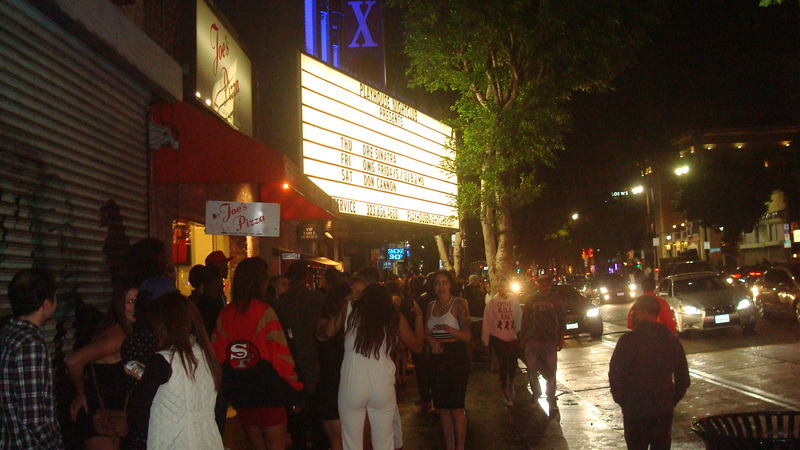 So let’s go down the road about a mile and see what it’s like on a stretch of Melrose where there are far fewer bars and restaurants that serve alcohol. I wonder what kind of crime they have down there. So just a mile down the road, there have been only 38 crimes in the past two weeks. Less than half. Does anybody think that just maybe there’s a link between the amount of alcohol being consumed in Hollywood and the amount of crime that’s occurring there? And it’s only going to get worse. There are many other developers that want to get permits in the area. Ten more hotels are planned for Hollywood, including three that are under construction right now on Selma Ave., which is just a block south of Hollywood Blvd.. The DCP has already given full liquor licenses to all three. This is ridiculous. Enough is enough. There’s a hearing on Tuesday, March 10 at 9:30 am, and I’m going to be there. I want to ask the zoning administrator why they keep handing out these permits when there’s a clear threat to public safety. If you feeling like joining me, the more the merrier. Here’s the address. And if you can’t make it to City Hall, you can still send an e-mail to the DCP. Here’s the info. It’s a good idea to include the case number in the subject line. If you do send an e-mail to the DCP, please copy me on it. I’m wondering how many other people out there are as ticked off as I am. Here’s my address. I’m fine with people coming to Hollywood to have a good time, but this has gotten way out of hand. We need to stop handing out liquor permits to anyone who asks for one.